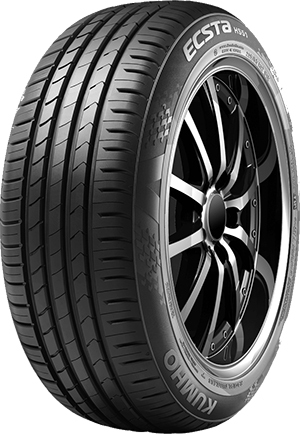 The Kumho ECSTA HS51 designed to handle the UK weather. Features a solid rib designed for improved wet grip handling and four grooves for enhanced water displacement. 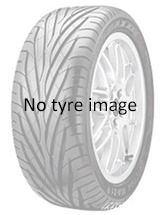 The ECSTA HS51 scored well in most test and outperformed many premium brand tyres.